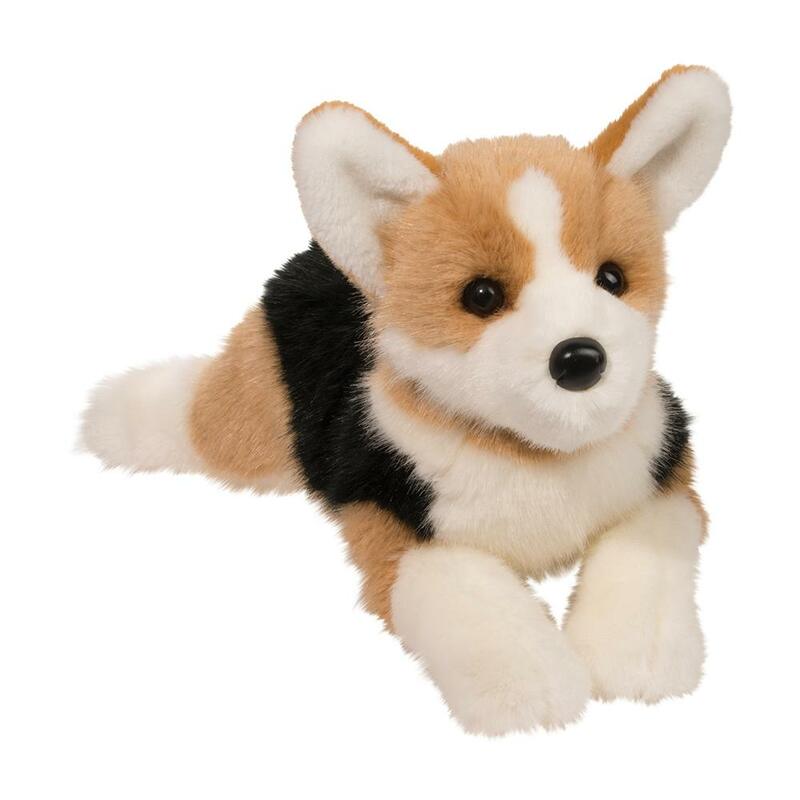 You?ll never be bored when Konner the lively Tri-Color Welsh Corgi stuffed animalcomes out to play! 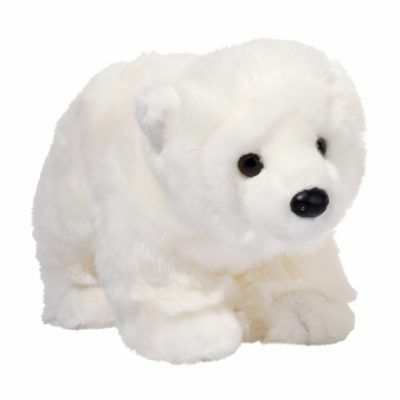 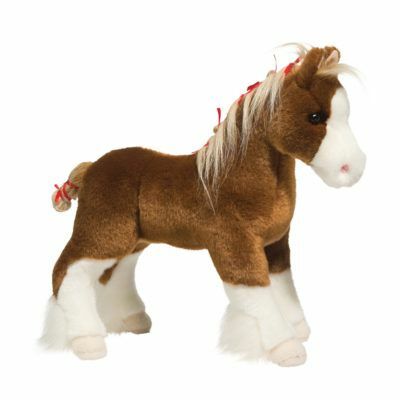 Our bouncy DLux plush puppy loves running circles around the yardor chasing his favorite ball. 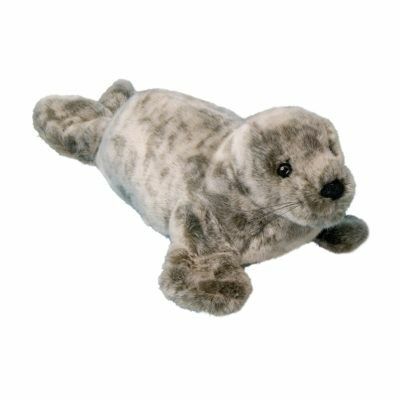 The energetic personality of this beloved canine has beenaccurately captured with a breed specific design and a face so sweet, it?s hard to resist.The very finest plush materials are reserved for the animals in our DLux collection andwe?ve loaded Konner with quality and charm. 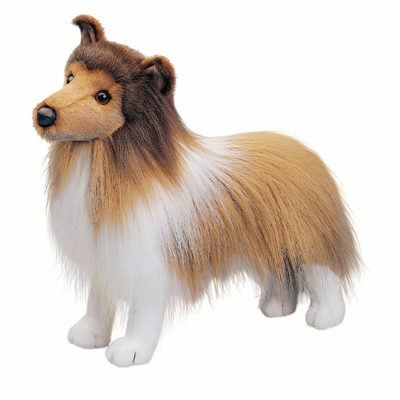 Let this dapper dog lead the way to fun,he?s a distinctive addition to any room and with his lifelike looks, Konner is sure to be ahit with Corgi fans of all ages!